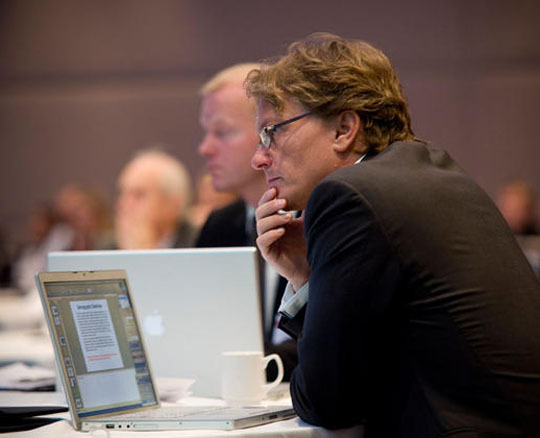 Pétur A. Haraldsson is the Executive Chairman and Founder of FTO, the organizer of DS10. He has founded companies in Telecommunications, SmartCards, Fashion and Investor Services in Iceland, Sweden and Luxembourg. He has held management and CEO positions in Iceland and the USA. Haraldsson has served on the board of several companies. He is a graduate of the Commercial College of Iceland and New Haven University, CT.